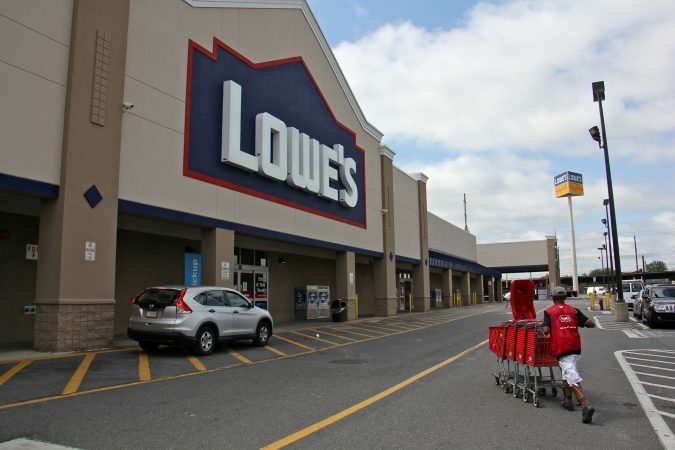 KEYSTONE CROSSROADS – The home improvement chain Lowe’s has suspended its practice of checking customers’ receipts at the exits of its stores. “It is our intent to make everyone feel welcome while shopping at Lowe’s,” she said. The company was moved to action after customer Will Mega accused the company of racial profiling. Mega was required to produce his receipts several times over Memorial Day weekend at a Lowe’s in West Philadelphia. The cashier’s stand where he purchased his items was only steps away from the exit. Not only was it an inconvenience, Mega said, there was no probable cause to stop him because employees had seen him pay for his goods. Mega has filed a complaint with the Pennsylvania Human Relations Commission. He dismisses Lowe’s latest decision as “empty words.” He wants to sit down with Marvin Ellison, the chain’s new African-American CEO. “I want to talk about some of the serious ways to change the culture, practice and policies for Lowe’s and also some redress for the communities they have racially profiled, targeted and harassed,” he said. This isn’t the first time the West Philadelphia Lowe’s has had customer service problems. Last year, two African-American customers were called the n-word by a staffer, according to Fox 29. The men said they received an apology from the store managers and were told by the corporate office that the staffer had been fired.